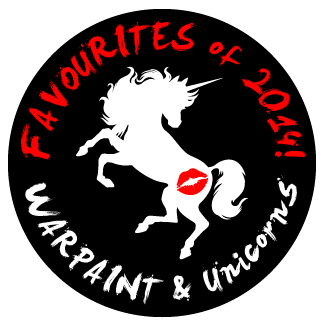 WARPAINT and Unicorns: WARPAINT & Unicorns Favourites of 2014! This is my run down of favourites that I have posted a review during the 2014 year. I'm not going to stick to "categories" as I don't really covered all the areas in beauty all the time and this year I'm also sticking to permanent products or products you can still get. There is usually one exception to this with my new formula category and they are sometime re-promoted but not permanent (but not this year ;) ). Favourite Lip Products of the Year! Vivid, opaque, and creamy. This product dose set fast but for the long wear properties it's worth applying it one section at a time on the lips. Not too sticky and with a nice amount of colour to the lips the formula is what I like to see in a lip gloss. This is a new formula for Revlon and the update is even more beautiful then the ColorBurst formula. The shade are for the most part semi opaque and the natural oils/waxes they use help to keep the lips hydrated. Favourite Face Products of the Year! 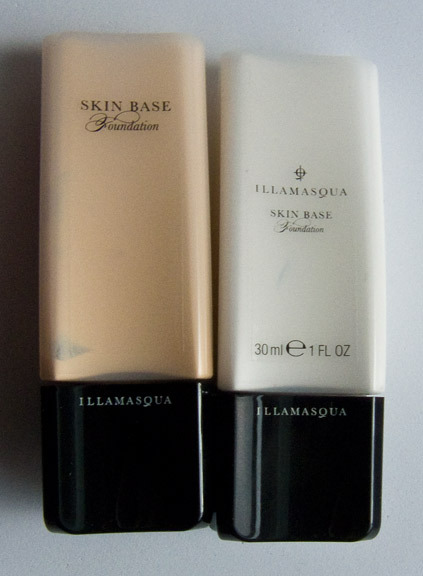 This foundation is a holy grail one for me as it is full coverage but not at all dry on the skin, which is great for my normal to dry skin. The formula is also built to be long lasting which is what I need, something that going to last 16 hours days and this is it. Unfortunately I still have yet to find a shade that works for me though but I ever grateful to have the white as a staple for mixing. It's a shame there are no US or Canadian resellers for the brand now. This is like a mini version of the Skin Base although it not as pigmented. 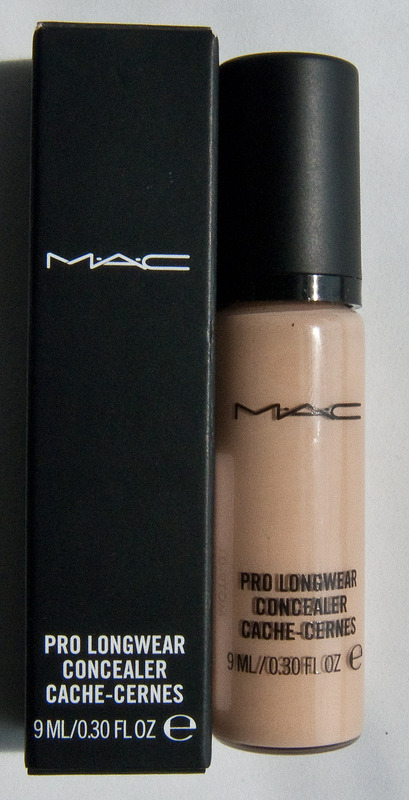 I high recommend this Concealer for both concealer and foundation for it's smooth application on long wear properties. 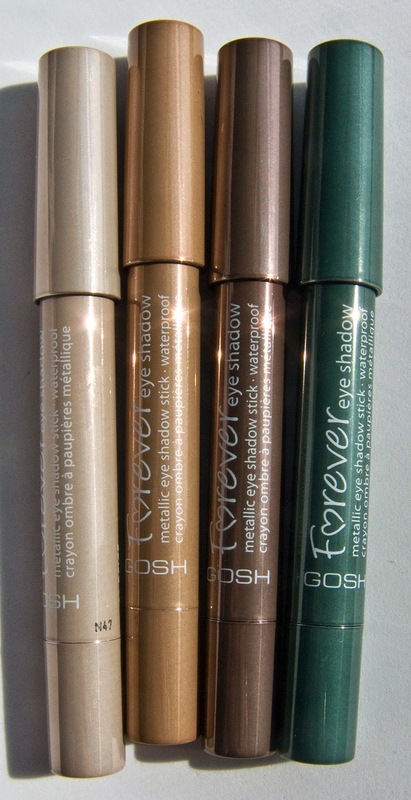 Two formula for two different needs but these concealer are both long lasting and crazy pigmented. They have also expended the colour range this year to lighter and darker shades. Favourite Blush of the Year! This is a beauty natural/bridal blush palette of permanent and LE blushes. They all have a nice satin finish. The only complaint is I wish it had a deeper shade of pink to make this a bit more universal. 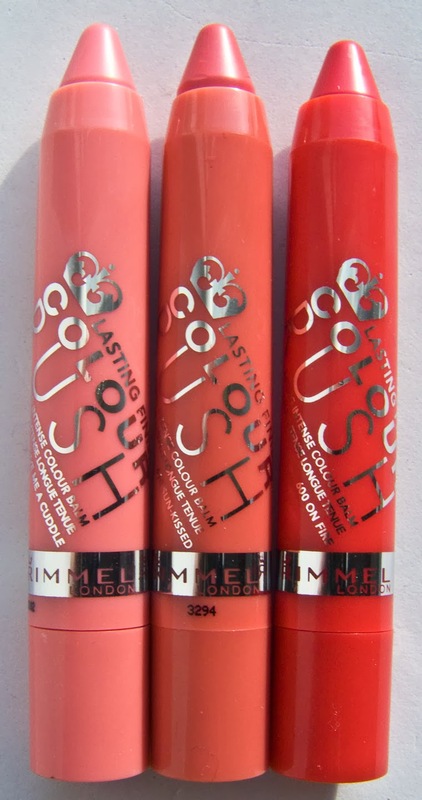 The blush formula however is really nice! 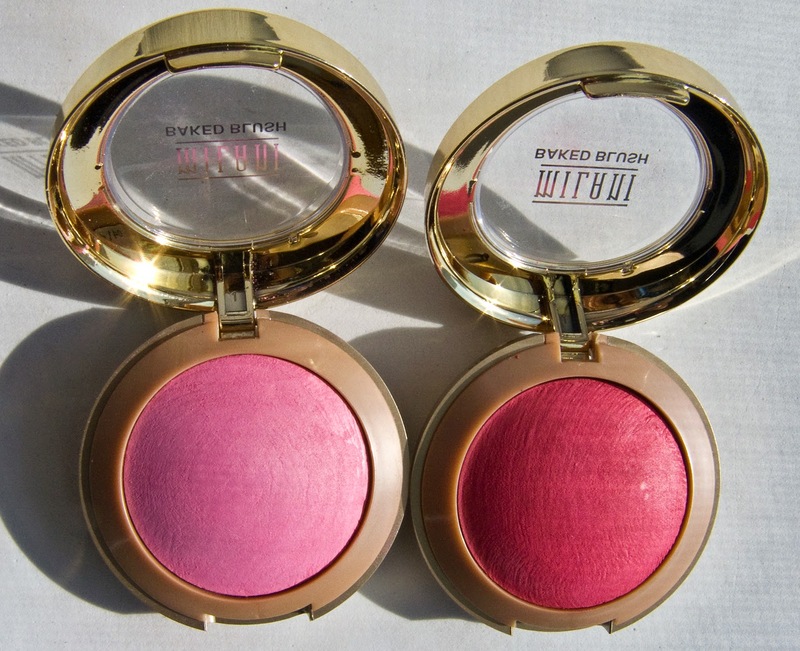 And they make other single blush shades so there are options. Favourite Complete Palettes of the Year! Technically this palette is Limited Edition but you can still order it as it has flown under the radar. I have this under eyeshadows but this is the best multi-function palette out there. 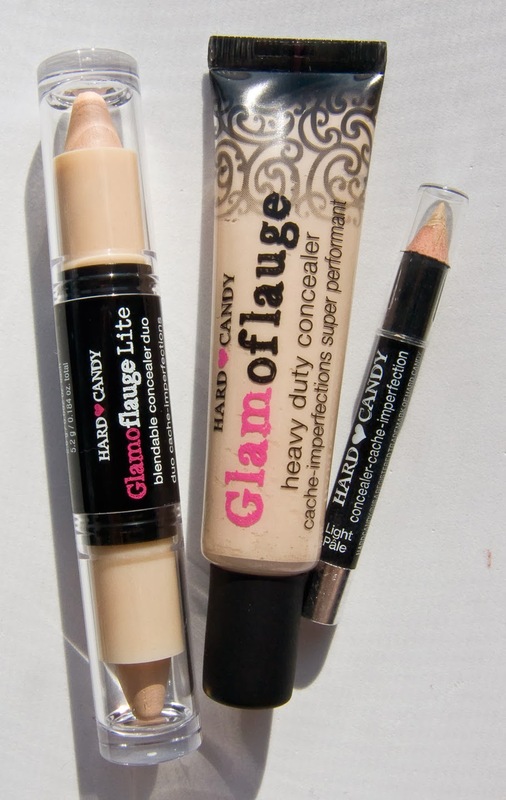 ALL the shade are good to excellent and they have a range of face powders as well. I has a wonderful set of nudes and basic colours to create almost any look (lacks orange and red). 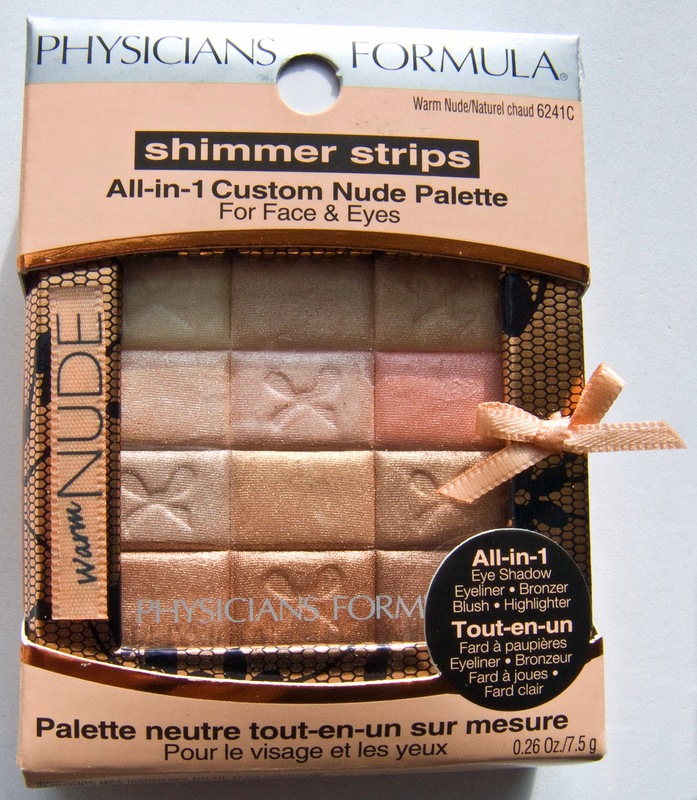 This has the most beautiful texture and pigmentation. 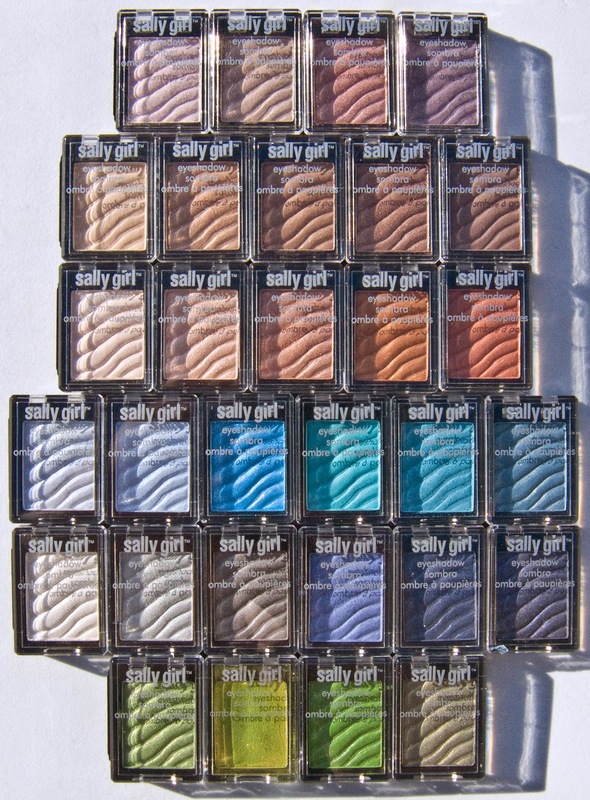 It a far cry from the previous eyeshadow iterations they have put out. 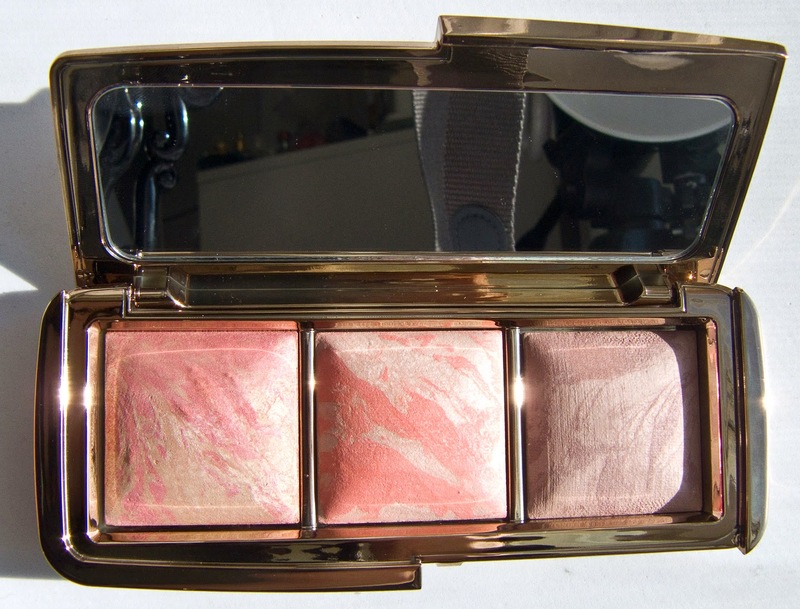 I found this a great travel palette as well for eye looks blush and highlighter. 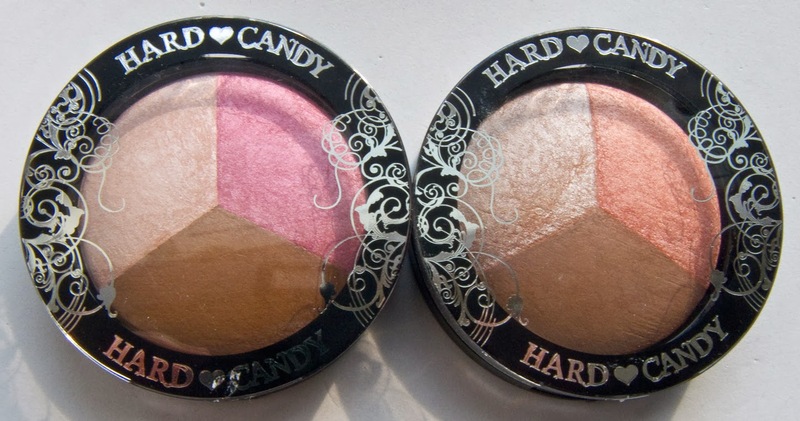 They where the first brand to put out these 3 in 1 baked face powders. The managed to create both Satin, Shimmer and pearl finished with over processing each section. They also have a range for each skin tone. Favourite Tool of the Year! Favourite Eyeshadow Brands of the Year! My picks for consistency of finishes, pigmentation, and wear. 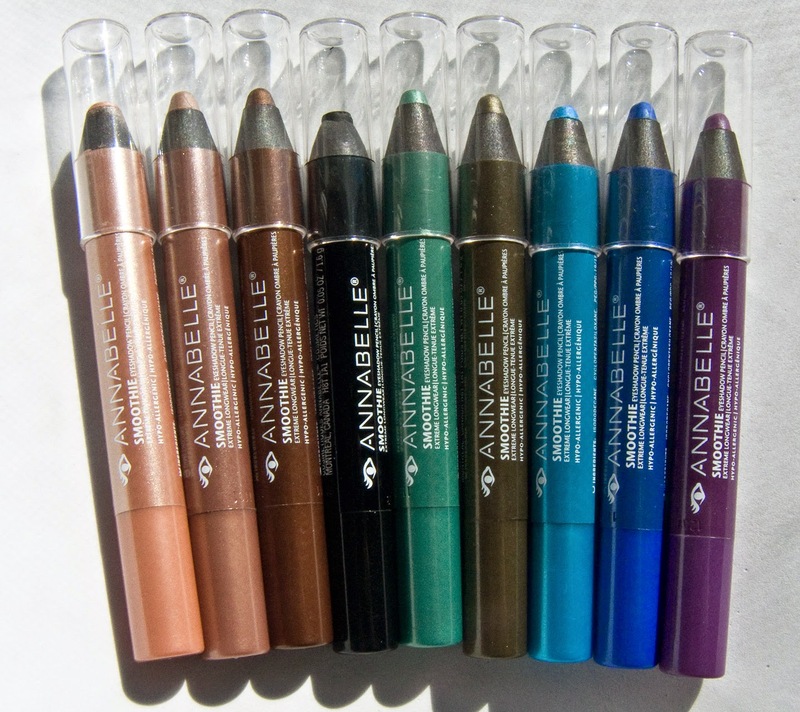 For all the Jumbo eyeshadow pencils out there this line of shades really nailed it. all are smooth to apply and blend out as needed. Also no issue with pigmentation either. 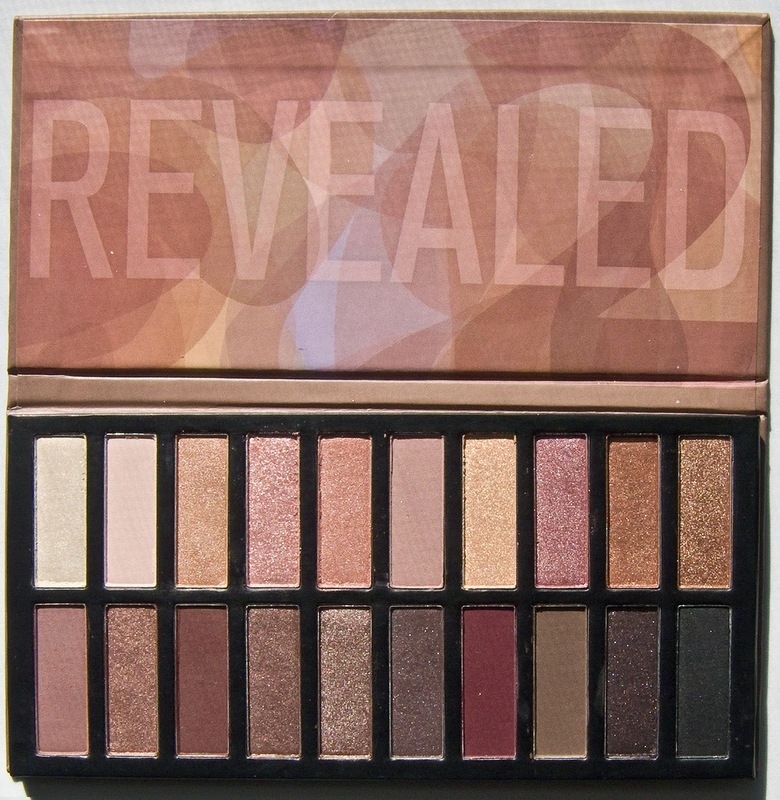 This second instalment of the Revealed palette is just as good as the original. With combining shade similar too the Naked 3 and Naked Basic (4 of the shades) plus 8 of their own shade to round out the palette a bit more you can create a array of peach/berry looks as well. I also did a review for the Naked 3 here but the only reason it didn't make the list was that I always had to pull out more shadows to make the shade work for me. 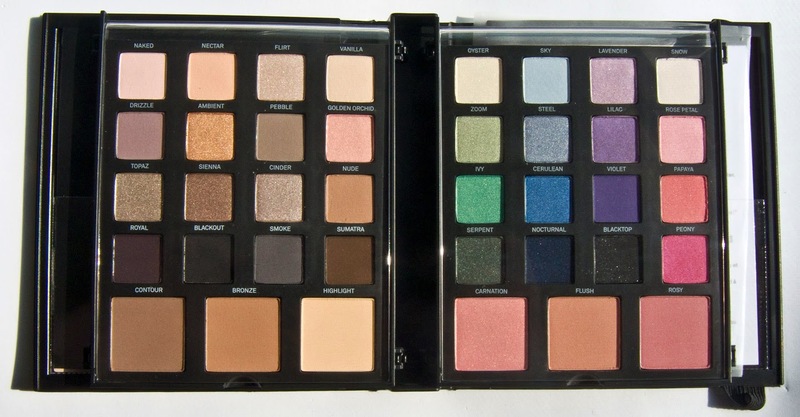 This Revealed palette has a complete range of shades to work with. Another eyeshadow pencil line launched this year and I also ended up getting all the shades because I liked the formula. there all super buttery in texture and the shades are all what i call muted watercolour tones which also make great bases. It was a treat to find Urban Decay doing a bit back to there roots with a audacious colour palette. 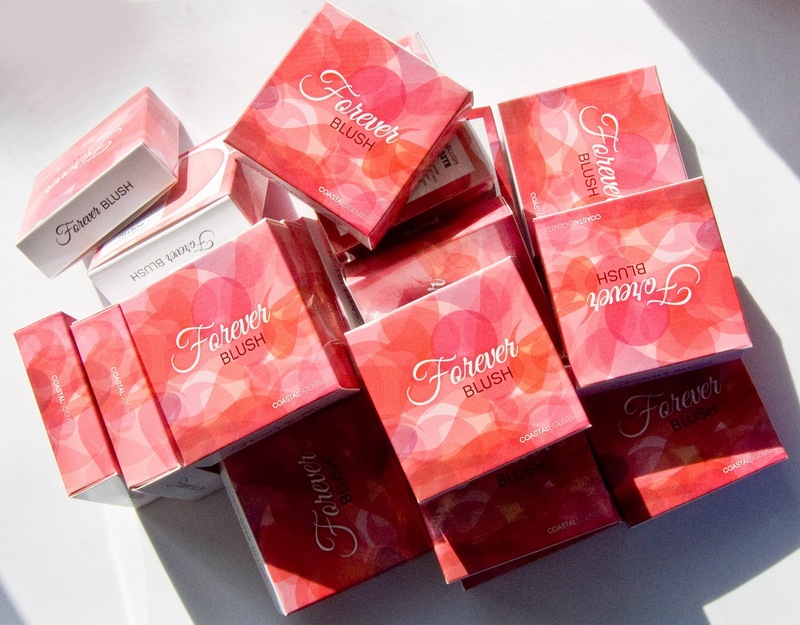 The shade are fully pigmented with variations of matte, satin pearl and shimmer finishes. 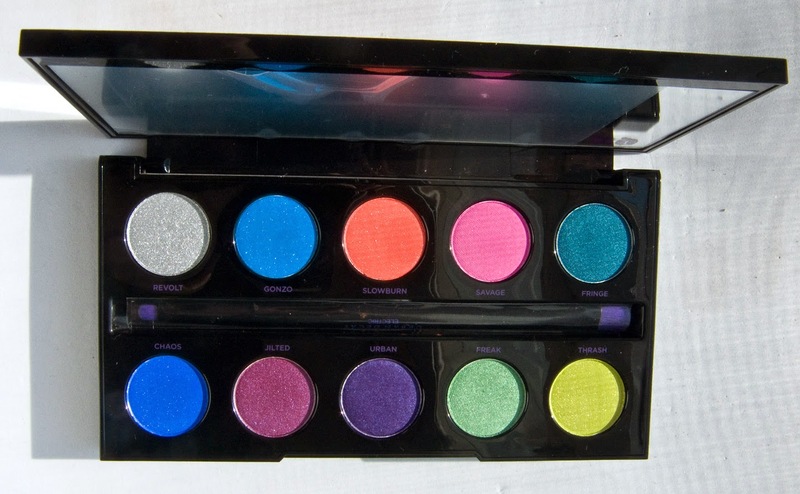 A great palette to have if your looking for pops of colour. Favourite New Formula of the Year! A new matte long wear lip lipstick formula that managed to fade rather then flake off! 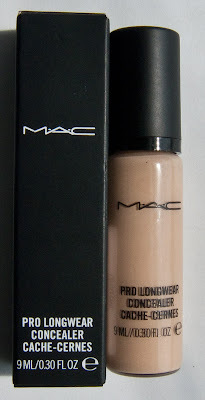 The formula is a dream to apply and less is more with it's high pigmentation. I'll admit I'm not a fan of all the shades colour wise but I look forward to the new 2015 ones to see if I like them. Most Surprising New Product of the Year! So Cheat yet kicks most drug store and high end eyeshadows to the curb. They managed to nail the formula's at a $0.99US price point.